Jennifer graduated from Husson College in Bangor, Maine in 2002 with a B.S. in Accounting; she became a CPA in 2004. 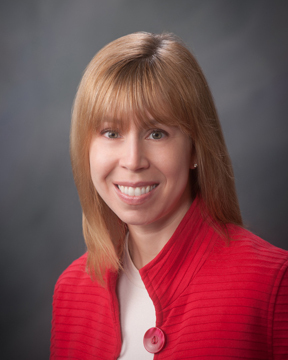 Prior to joining the firm, Jennifer worked for the State of Maine's Department of Audit for four years and four years at the State's Financial Reporting division of the Office of the State Controller. Since joining the firm, she has gained substantial experience providing services to Public Housing Authorities (PHA’s) and municipalities ranging from small Towns to mid-sized Cities. She also has experience in the banking and non-profit industries. Jennifer is a member of the American Institute of Certified Public Accountants and the Maine Society of Certified Public Accountants. 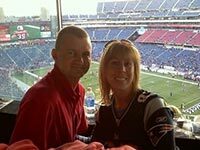 Jennifer resides in Bangor, Maine with her husband Jeff and her daughter Alexis; she enjoys traveling, reading, and football.